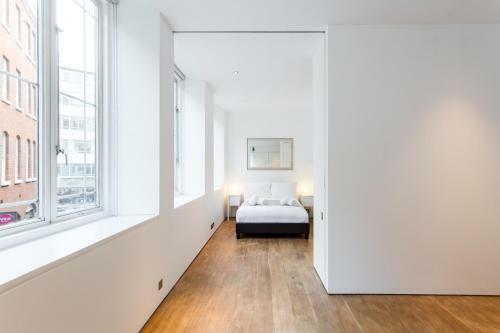 Oxford Circus Designer Apartment in London is an apartment building. 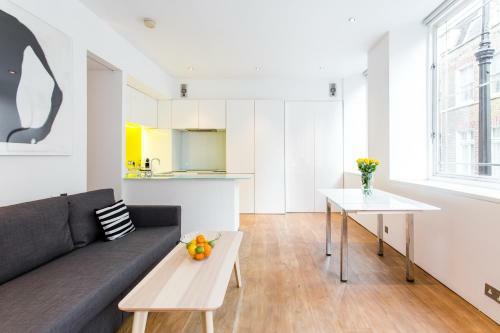 Set in London, Oxford Circus Designer Apartment provides accommodation with seating area. Free WiFi is provided. The units have a fully equipped kitch...en with a dishwasher, coffee machine, and an oven. There is a private bathroom with bath in all units, along with free toiletries and a hair dryer. If you would like to discover the area, hiking is possible in the surroundings. 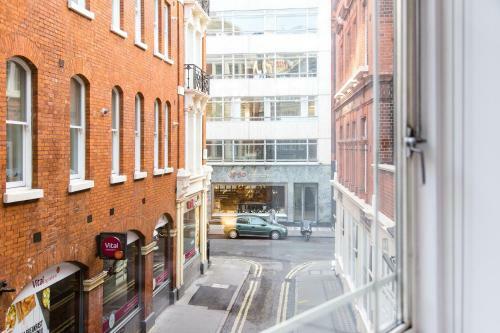 Oxford Street is 400 metres from the apartment. 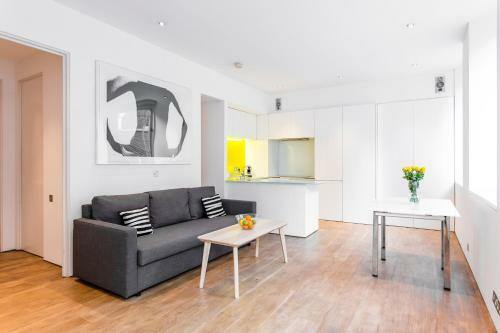 London City Airport is 16 km from the property. 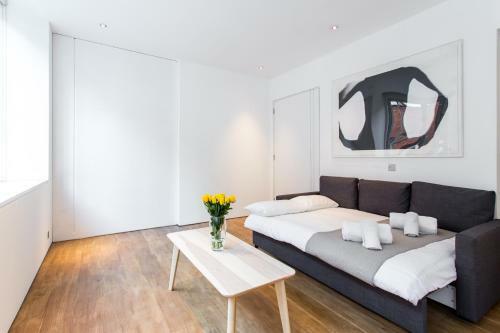 When would you like to stay at Oxford Circus Designer Apartment? This property will not accommodate hen, stag or similar parties. 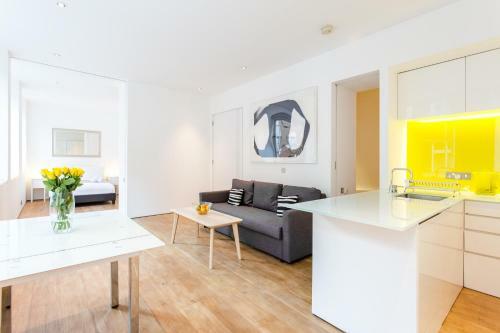 Please inform Oxford Circus Designer Apartment in advance of your expected arrival time. You can use the Special Requests box when booking, or contact the property directly with the contact details provided in your confirmation.